Running paid traffic can be frustrating. If we create ten ad campaigns… we expect one to two campaigns to succeed (generate a positive ROI). …it’s something you MUST get used to when buying paid traffic. You can’t throw away every campaign that doesn’t perform right out of the gate. You have to have a process for troubleshooting your campaigns. It’s a constant game of figuring out which aspect of the campaign is actually failing you. Consider yourself a doctor of your campaigns… you have to make educated guesses on what is causing the issue and test the variables one at a time in isolation to see if you can make a diagnosis. In this post, I’m going to give you the four-component process we use for troubleshooting traffic campaigns at DigitalMarketer. So, the next time you have a traffic campaign that isn’t performing as well as you’d hoped (or even if you want to optimize an already successful campaign), you will know how to diagnose the problem…. and most importantly, how to fix it. But, the “medium” of the offer is irrelevant in this discussion. ….are you running traffic to something that the market actually wants, needs, or desires!? Are you solving a problem for a specific group of people? Are you giving them value? Is there a NEED for what you’re offering? If your answer is no, then you’ve already found your problem. This is the most common issue I find when people say their advertising campaigns aren’t performing. They just aren’t offering something that people want. If you have a good offer – it’s time to check your targeting. It doesn’t matter if you have the best offer and marketing message… if you put it in front of the WRONG audience, it will fail. 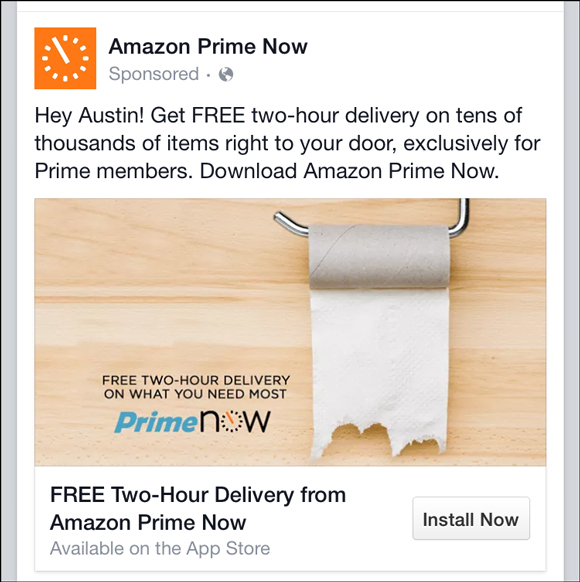 Especially if your offer is niche specific (not a broad offer that everyone can relate to or needs… like toilet paper). The biggest targeting mistake you can make is to go too BROAD in fear of missing out on potential prospects. If you have an offer that is appealing to a specific market, you need to use your targeting to get the message in front of that specific audience. What clubs, groups, associations are they apart of? If you’re able to figure out specific information about the market, like the questions above, then you can ensure you’re putting your message and offer in front of the right people – because you’ll be everywhere that they are. You are your target market – you can answer the questions yourself. You know someone who is – you can interview them and ask. You do research –search around in market specific forums, use Facebook audience insights, search Google! 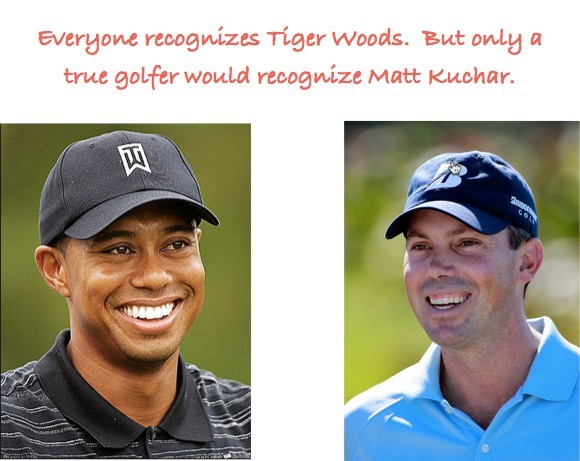 Even though Tiger is one of the most well-known golfers, he’s exactly that… very well known. Tiger is too famous that he attracts people outside of avid golfers. The same goes for “ESPN,” it’s too broad. You may be targeting people who hate golf and love football or baseball. Who would I target? Mid-level golfers that are well known by people who actually PLAY and follow the game of golf. Golf specific magazines… if you like something enough to read and learn about it, you’re probably a great person to target. I can’t stress how important targeting is. So many people go through the process of creating a big campaign… the offer, awesome ad copy, ad images and then they totally drop the ball because they put it in front of the WRONG people. Don’t make the mistake of thinking that because you built it, people will come. Make sure you’re targeting a big enough audience that you’re able to scale, but specific enough to really hit the specific market you’re speaking to. The ad copy/creative is the segue between your offer and target market. You can create a compelling offer and put it in front of the right audience, but if you aren’t able to catch their attention and give them a reason to click– your campaign will fail because you aren’t generating TRAFFIC. Best practices in terms of ad copy/creative depend heavily on the platform where you’re running traffic. Use your copy/creative to hit a pain point with your audience and then make sure your “offer” is the solution. Call out your audience when you can… this is the best way to catch their attention. For example, “ATTENTION, AUSTIN MOMS….”. For more information on ad copy and creatives, click here. I can explain ad scent in one word: congruency. You must maintain the same “scent” from your advertisement to your landing page/offer. 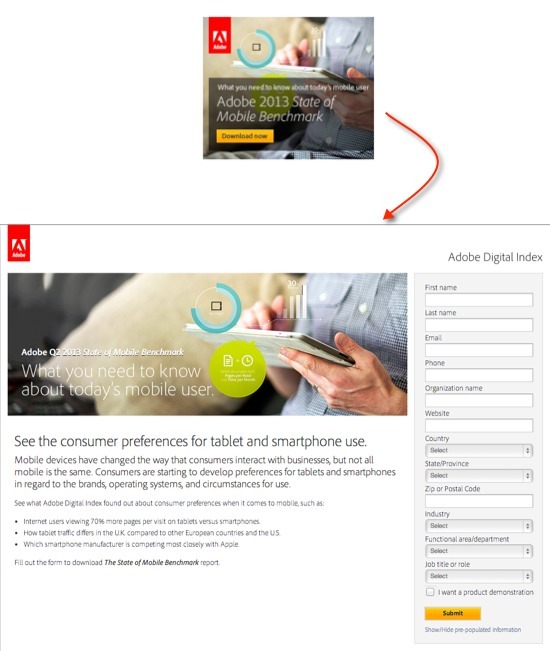 You don’t want your ad to look strikingly different from your landing page. You don’t want people to land on your offer and realize they’ve left whatever platform they were on when they clicked. You also don’t want to confuse messaging… if you’re talking about dogs in your ad, you want to continue that conversation on the landing page… you want the process to be seamless. Bad ad scent is a common problem with advertising campaigns. You’ve nailed the offer, the targeting, the copy and creative… but once they click, you’re sending them somewhere that just DOESN’T MATCH. You lose them as soon as you win them over, essentially. A great way to diagnose bad ad scent? A really low time on page… a high bounce rate. Now that you understand the four most common culprits of an underperforming traffic campaign, I want to help you diagnose your issue so that you can FIX it! Below you’ll find a flow chart. 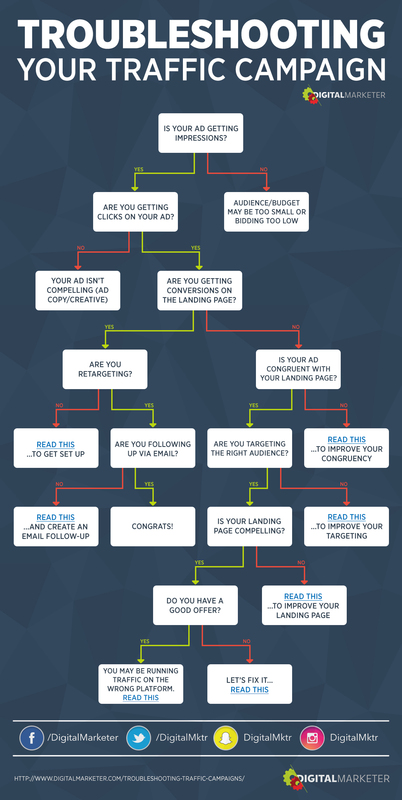 Follow the chart to specific resources that will help you troubleshoot your underperforming traffic campaign. 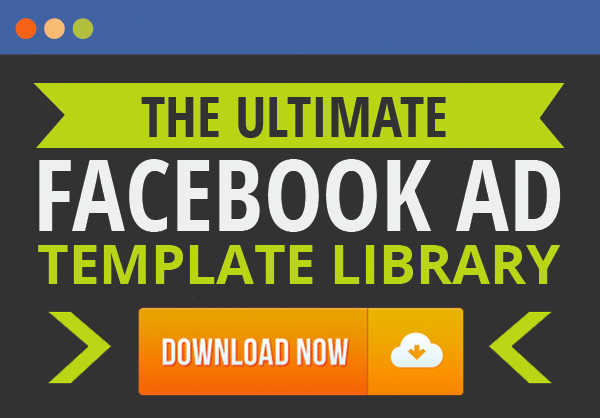 Download your own Traffic Campaign Flow Chart here. At DigitalMarketer, we always give ad campaigns at least three to five days to collect data and then we analyze its success. If the campaign isn’t performing as expected, this is the process we follow to diagnose and fix the issues. Want to put your ads through the ringer before you start buying traffic? Put them through our 5-Point Paid Ad Audit now!